Three words that describe you: Competitive, adaptive, and diverse. The ability to check the box of one of life's great opportunities. We are always seeking adrenaline-filled experiences outside of a race car and I hope to have lots of those experiences on Race. Three words that describe you: Funny, outgoing, and compassionate. I hope to gain some new skills I never thought I’d have by encountering challenges along the way. I also hope to gain some more fans for both Alex and me and IndyCar racing. Describe what you do: I am a professional race car driver for Andretti Autosport, driving the NAPA Auto Parts Honda in the IndyCar Series, the premiere open-wheel racing series in the United States. Three words to describe you: Competitive, adaptive, and diverse. Favorite hobbies: Downhill skiing and mountain biking. Winning the 100th running of the Indianapolis 500 in 2016. Seeing the beauty of the world. Fiji or Thailand. They seem like they have some of the most amazing natural landscapes. The ability to check the box of one of life's great opportunities. We are always seeking adrenaline-filled experiences outside of a race car and I hope to have lots of those experiences on the Race. Describe what you do: I am a race car driver in the Verizon IndyCar Series. 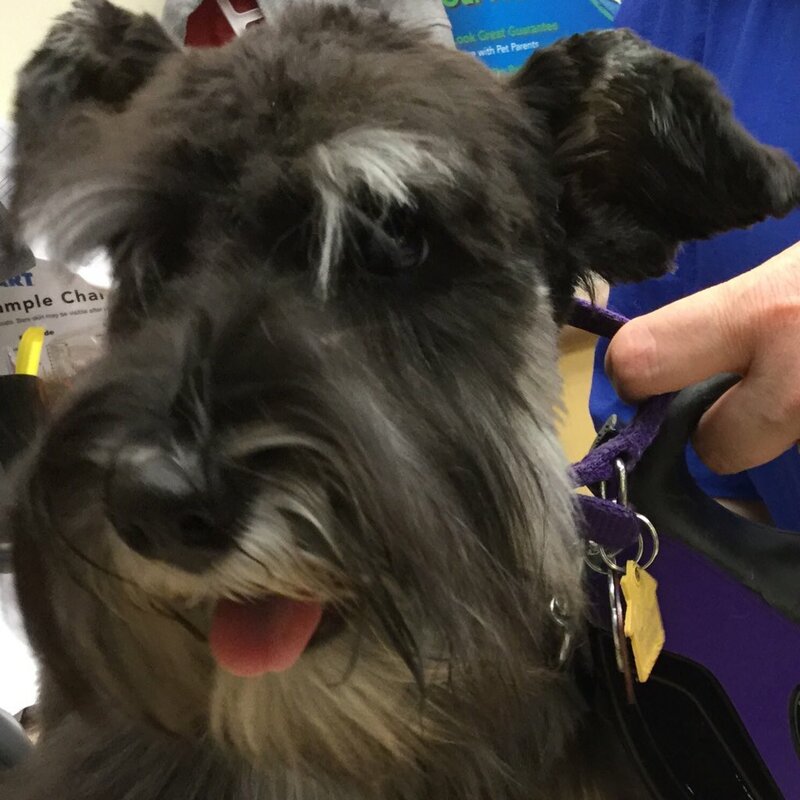 Three words to describe you: Funny, outgoing, and compassionate. Favorite hobbies: Xbox, any sport, preferably basketball, go-karting. Becoming an IndyCar driver and competing in the Indianapolis 500. It was always my dream to make money driving race cars. New opportunities to experience the world. New Zealand because it looks awesome. Or basically any tropical island because I've never been to nice places like the Maldives or Belize. I really want to chill on a remote beach with crystal clear water. I hope to gain some new skills I never thought I'd have by encountering challenges along the way. I also hope to gain some more fans for both Alex and me and IndyCar racing. 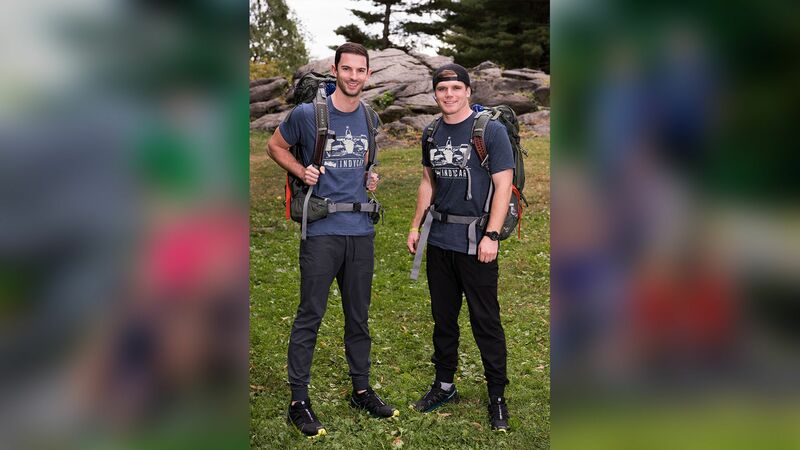 Alex Rossi and Conor Daly are IndyCar drivers, roommates and now teammates on the upcoming season of The Amazing Race, so its no surprise that spending that much time together led to some fighting during filming. Rossi told us that despite the disagreements along the way, he wouldnt have done better with anyone else as his partner. Rossi says the worst part of the whole competition for him wasnt the physical demands of the challenges, which they were both well-prepared for, but the fact he couldnt listen to music. For Daly, the hardest part of the competition was being without his phone, especially since he came home to some hard news that hed been dropped by his racing company and may not be able to race in the 2018 season. Rossi and Daly first met in 2007 at a race and lived together while competing in Europe. 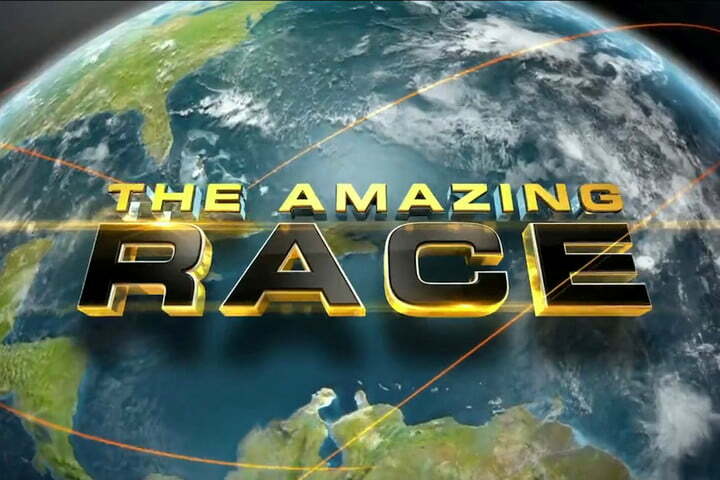 The Amazing Race premieres Jan. 3 on CBS. 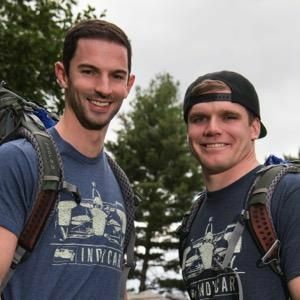 Very nice article on Team Indy and The Amazing Race. For those who haven’t seen it, “The Amazing Race” is different from your average reality show. Instead of a straight-up competition, it has layers of nuance and complications. It’s beautifully filmed; when the Primetime Emmy Award for Outstanding Reality-Competition Program was introduced in 2003, “The Amazing Race” won the first seven. The show relies on the relationships of the team members to create the faux drama. For Rossi and Daly, whose everyday back-and-forth is entertaining enough, the situations of the show serve as a backdrop for their banter. For the Verizon IndyCar Series, though, the show is priceless. They are my favourite team this season. I've never seen a team look so much like my brother and I. Same here! They both remind me of the friendship that I have with a college friend whom I consider a brother. Conor at the Baguette Detour: "I hate not being able to do things, and if I'm not succeeding, I hate it." Also, at the Pit Stop in Leg 5, when he said (pertaining to Lucas & Brittany's engagement) "I won't be seeing those anytime soon for me." This is definitely me. The way he acts is like me. Like him, I'm single and not ready to date women anytime. Alex on the other hand also depicts another side of me. He is frank with Conor when he gets irritated when he is not doing things as he should, the same way as I am to my friends. Of the 30 Seasons on TAR, Alex & Conor are the only team that really depict my personality and attitude. They both love cars and I used to race as well during my pre-teenage years & teenage years but I did not continue racing as the sport is very costly. But I am more of a Conor. Same goes for me, but i'm Conor and my brother is Alex. I've lost my driver's license for drinking and driving. Even when we're stupid, we look alike. Can't remember anytime i've cheered SO MUCH for a single team in my TAR life. For a number of seasons TPTB looked for a team to cast with the irrelevant best friends humor that they had with Drew and Kevin in season 1, 17 years ago. They finally found one with Alex and Conor. They really have been a delightful team to watch this season. And Conor has the best quips as shown with the episode titles this season. I love Conor's soundbites, too! With every episode, they have been growing on me. I was really indifferent towards them at first, then started to think they were pretty funny, and now I just find them and their commentary so relatable! They're both really cool guys, definitely one of my favorite M/M teams in a long time. These 2 amaze me more as they progress onto the Race. Apart from being relatable. Definitely one of my favorite teams and my top pick of out of all the M/M teams in the US version. And very charming in person! It would be awesome just to get to know them. Conor is like me, with exception of the eye color. Personality...everything. And Alex is my older brother in personality and in looks. That is so crazy. I feel like one of them. Phil: You have won a trip for 2 to Curçao! Honestly my favorite M/M team ever. Which is surprising because I did not care for them at ALL for the first half of the season. Apart from one dumb and stupid comment, I REALLY am rooting for these guys!! !